DZR’s new Mechanics just arrived at Hugga HQ and I’m planning a date night, just to wear them. With the right socks, they’ll match the Shinola!. The Mechanics are really nice, noticeably well-crafted, and remind me how just a few years ago, urban cyclists were asking for kicks likes these. 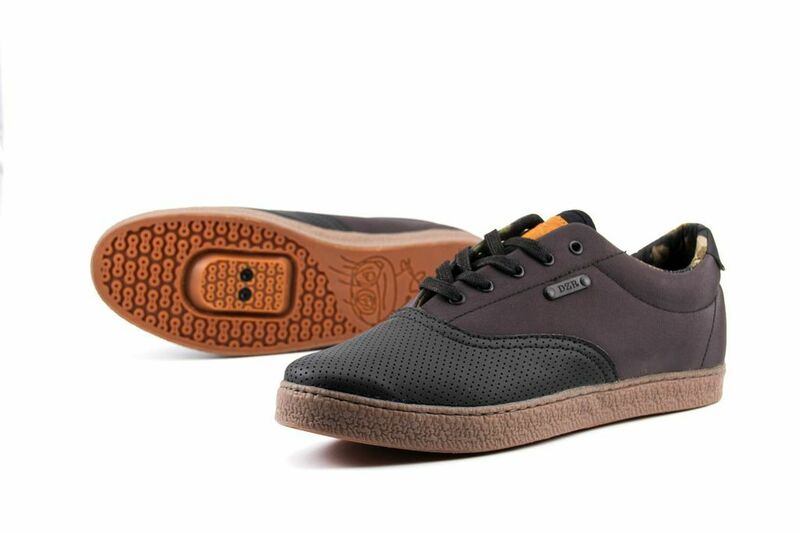 The Mechanic is an unassuming California deck shoe with authentic classic status. It features natural rubber and a full-length nylon mid-sole/shank designed with strategically mapped stiffness for a combination of power transfer while pedaling and flexibility for walking. Available now for 99.00 from DZR shoes.